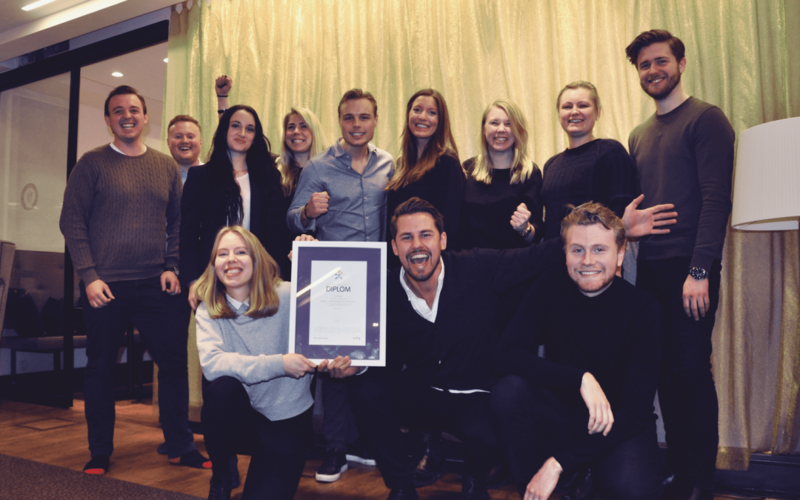 In an innovation competition for new innovative solutions for the labor market, Gigway received 2 million SEK for IT development and go to-market. The Innovation grant is funded and managed by Post and Telecom Authorities (Post- och Telestyrelsen) and Swedish Public Employment Service. The innovation grant is for 16 months roadmap of development and go to-market activities.